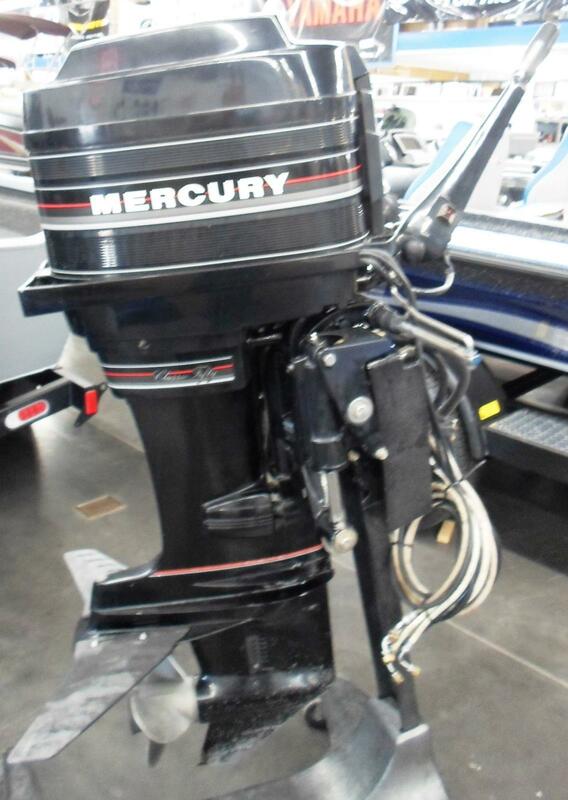 Warner's Dock Inc. has the outboard motor for sale you've been looking for! 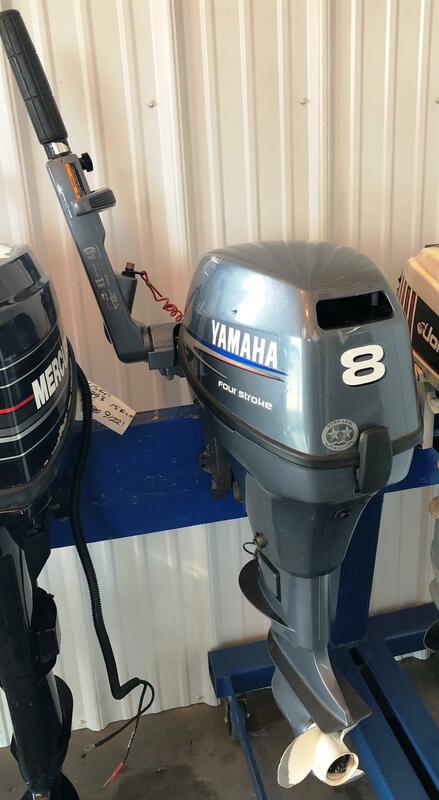 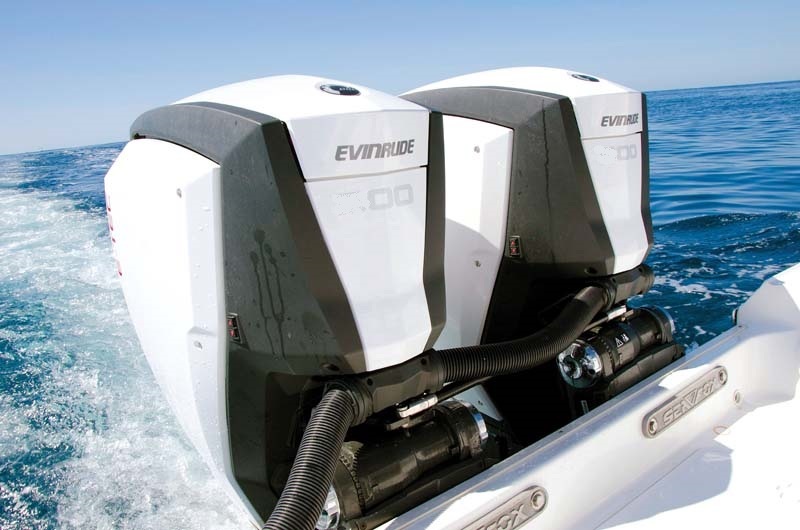 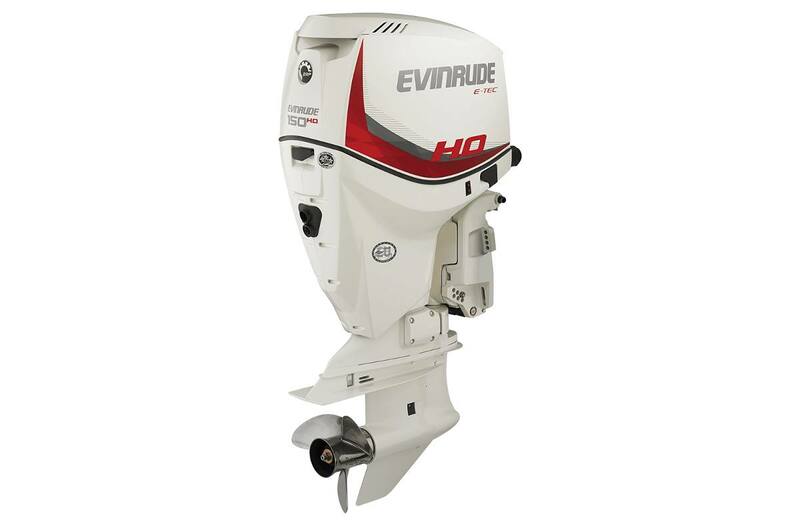 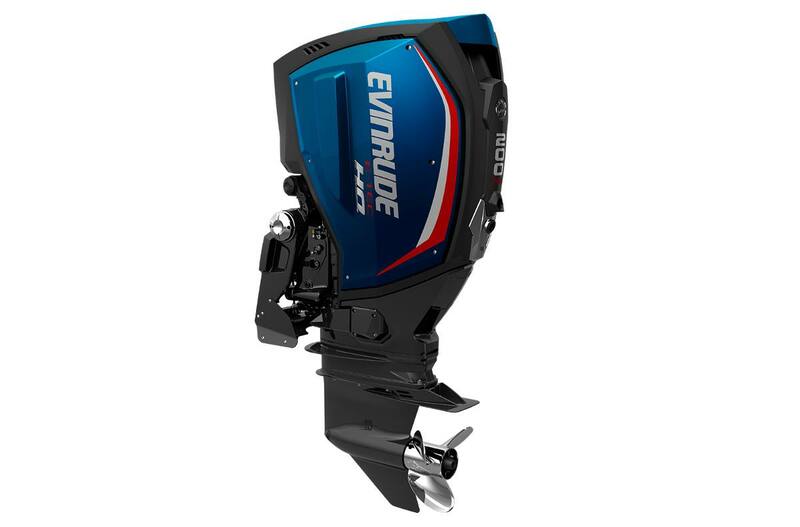 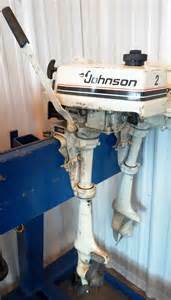 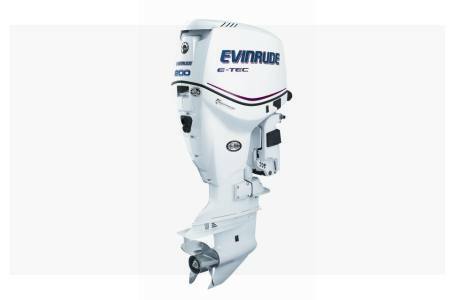 We carry a great selection of used outboard engines so we know that we have the outboard you need. 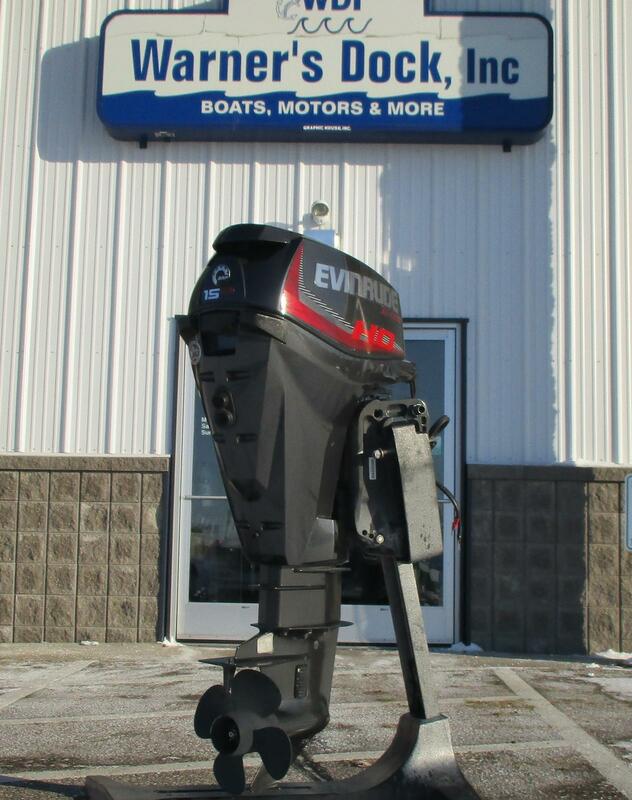 Stop by our New Richmond, Wisconsin location and talk with our staff about which outboard motor is the right one for you!